The mystical, ancient sound of the panpipes rides over the sound of ocean waves, while quiet keyboards and strings become a backdrop to the haunting quality of this magical instrument. The album flows with deep resonant chords and rivulets of melody, to create a continuous recording ideal for meditation or reflective thought. 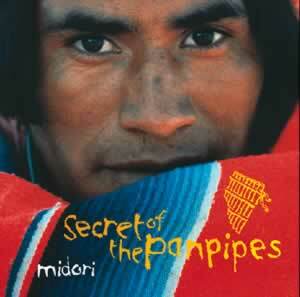 This recording reveals the secret of the panpipes as an instrument of music that will relax, inspire and uplift you.